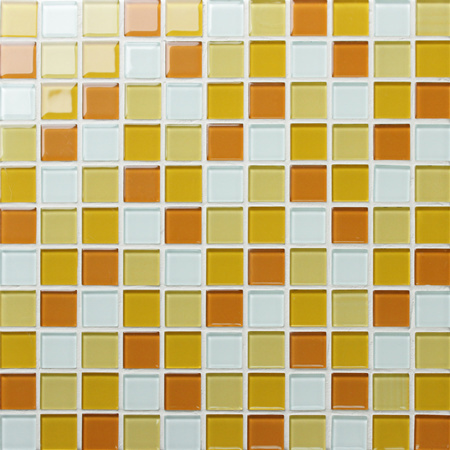 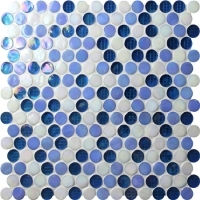 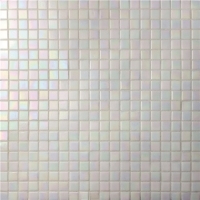 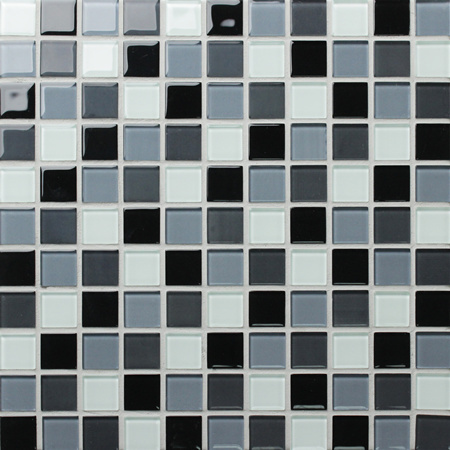 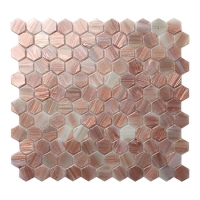 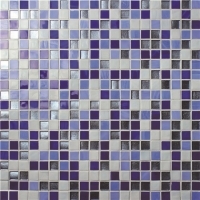 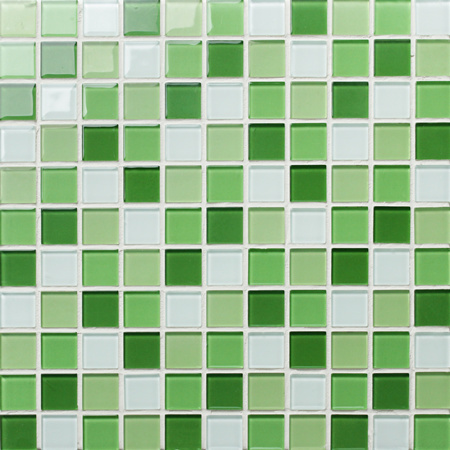 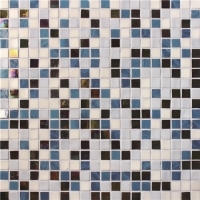 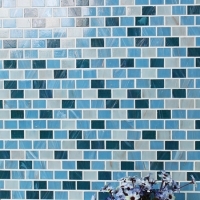 If you are looking for crystal glass mosaic tiles for your new swimming pool project, this item would be a good option for you. 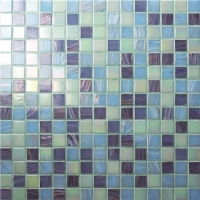 Fresh color to work well with water and light! 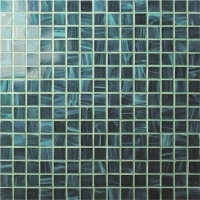 We supply samples and best pricing for all customers. 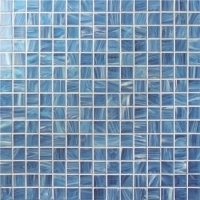 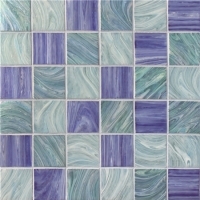 Ideal for swimming pool, spa, piscine, bathroom, shower, kitchen projects.